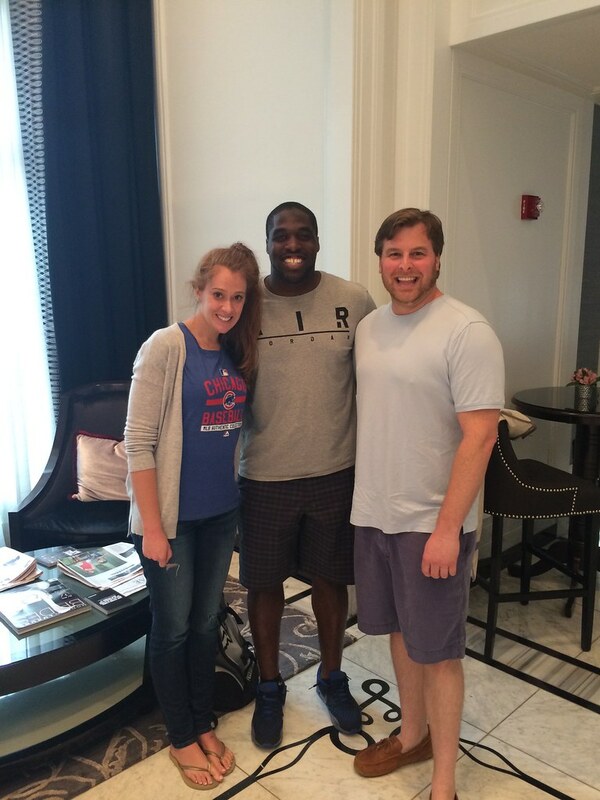 Laura and Gardner, great meeting you all at the Waldorf! Thanks for recognizing me and congrats on the engagement! !